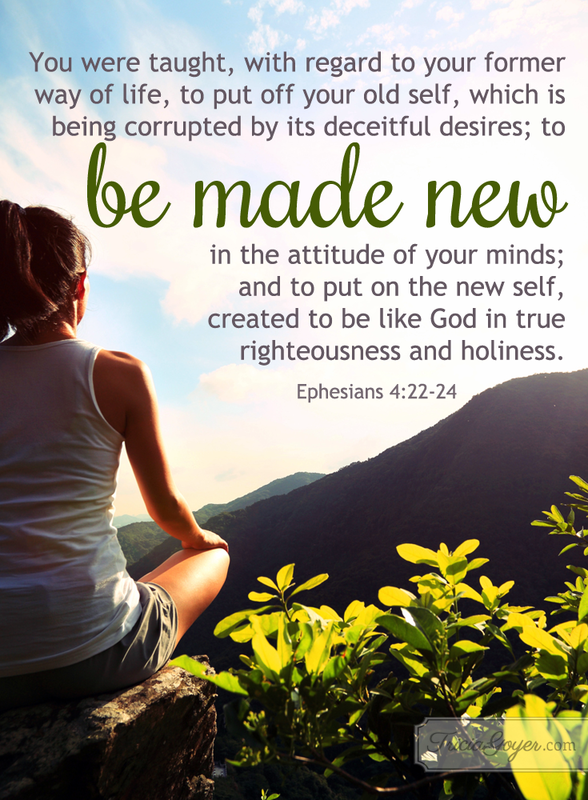 You were taught, with regard to your former way of life, to put off your old self, which is being corrupted by its deceitful desires; to be made new in the attitude of your minds; and to put on the new self, created to be like God in true righteousness and holiness. Thank you for a new year–a new start. As I look ahead to the opportunities 2017 has to offer, may my dreams and goals be rooted in you. It’s easy to make my resolutions superficial and driven by my insecurities. Give me wisdom and perseverance to become who YOU want me to be.